At Christmas six years ago art historian Gergely Barki reluctantly turned the children's movie "Stuart Little" to appease his bored daughter. Hanging on the wall in one of the scenes he saw a long lost avant-garde painting - Sleeping Lady with Black vase by Robert Bereny. He made lots of phone calls trying to track it down and discovered it was hanging in the home of a set designer from the movie. She had picked it up for next to nothing in a Californian antiques shop. 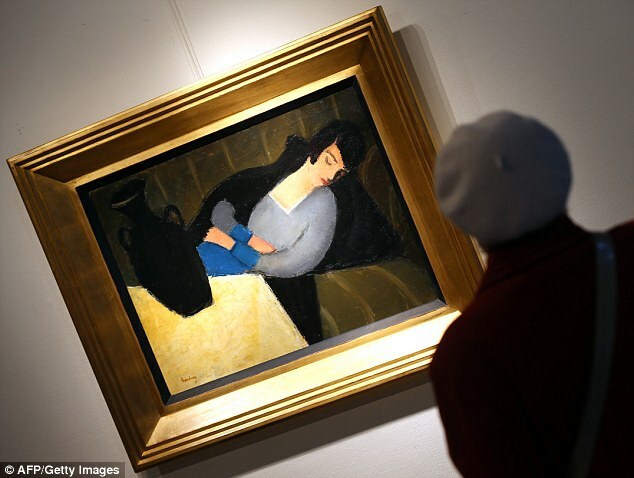 This painting was recently sold at auction for about $300,000. The remarkable thing is he had only ever seen a faded black and white photo of the painting from an exhibition archive. Christmas can be as busy as a children's movie. Sometimes the most valuable thing can be missed or pushed to the background. But if we stop, look and search carefully we can discover - that in the birth of Jesus, God has come to us and made it possible for us to come to God. Your knowledge of God may only be like a faded black and white photo - but that is all you need to chase down and discover the most valuable thing about Christmas.